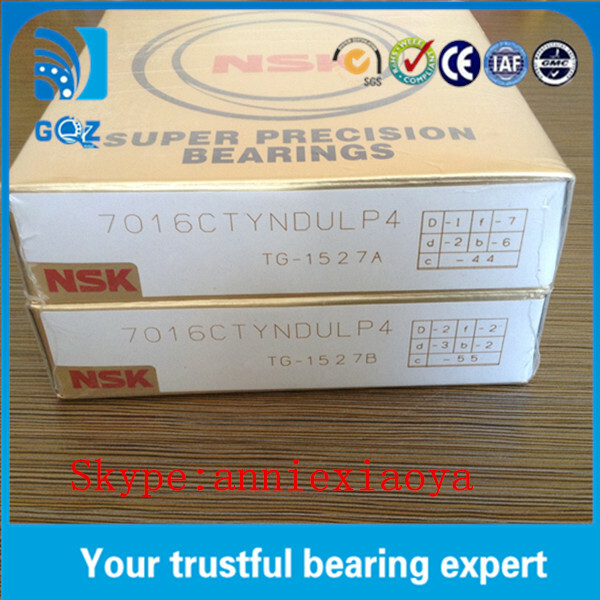 Angular contact ball bearing is particularly suitable for carrying combined (axial and radial) loads. 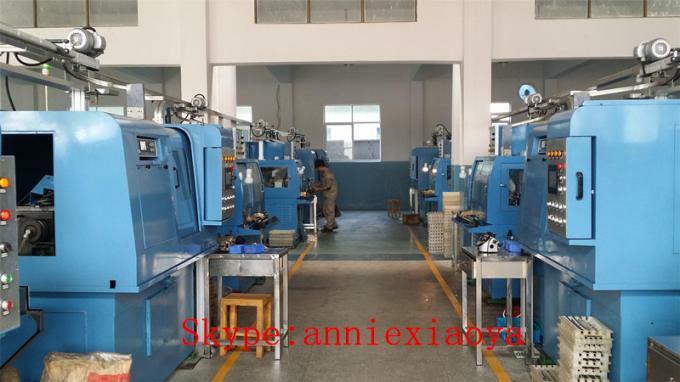 Sometimes, they alsocan carry pure axial load and operate in higher speed. 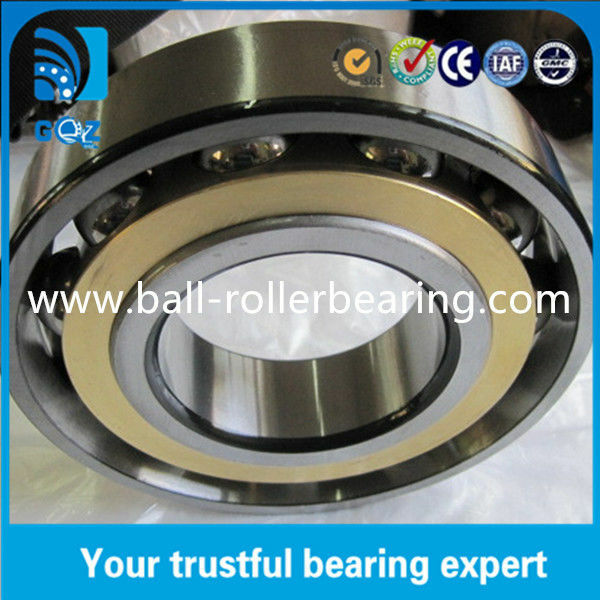 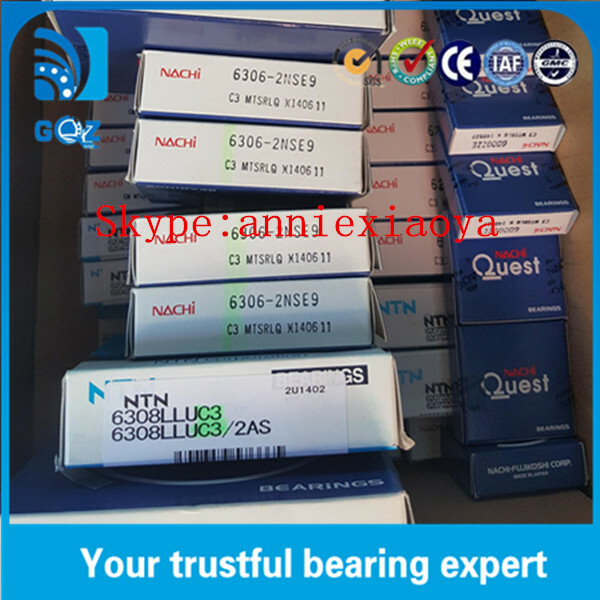 Under radial load, axial component force will beproduced which must be counteracted.So the bearing is normally adjust against a second bearing.